President Donald Trump recently signed the major tax bill into federal law. The $1.5 trillion tax overhaul issues large tax breaks for businesses, which will benefit many K-12 vendors, and may also affect school budgets. Education Week reports that the corporate tax rate cut from 35 to 21 percent will have a large impact on giant education publishers. Even smaller businesses will be able to write off 20 percent of income before taxes are calculated. 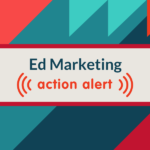 While your education marketing team will want to consider the implications of the tax reform on all of your stakeholders, you might find some wiggle room in your budget to invest this year. As you plan for potential savings from tax cuts, here are a few ways to get the most out of your extra dollars. Invest in research and development. Determine research initiatives that will improve your product and offerings in the long run. For example, we can help facilitate focus groups to pinpoint new features and products to add to your current offering. Equip your team with the right tools. Consider where your team can improve with use of the right technology. 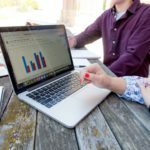 A new social media marketing platform or marketing automation tool could take your team to the next level in 2018. Get your brand in front of the right people. Rethink your strategy for paid content, social media ad campaigns and email marketing. These initiatives could get a fresh, relevant set of eyes on your content. Take your conference presence to the next level. 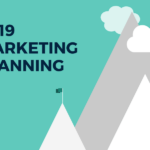 Get noticed and strengthen your industry connections by budgeting for improved booth materials, more sponsorships, customer and prospect events, media meetings and more. “Large businesses should consider passing some of the savings on to already strapped school districts by not increasing their prices in the upcoming year. I often plan for a 5-10% increase in my subscription services or yearly contracts. It would be great to see a smaller increase for a few years. Could some of the recovered savings also be put toward providing more professional development for free to school districts who use their products? That could be a great value-add. Perhaps they also want to sponsor scholarships for their school district clients to send teachers/admins to large national conferences so they can learn about the importance of evolving the technology that is in classrooms. 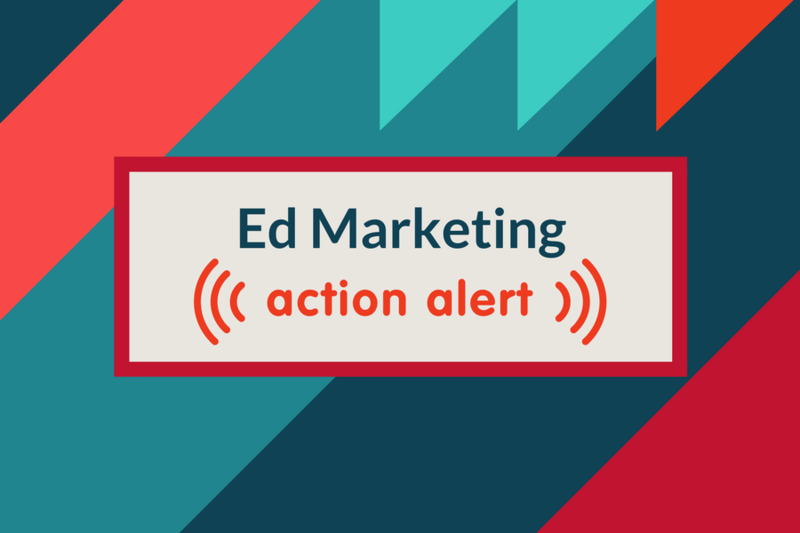 Need additional insights about how your education marketing team can strategize around the new tax law? Contact us to get started.